Born of a lifelong love of beads, jewellery and all things sparkly, Beads Galore was launched in July 2007. At that time there were few online retailers in NZ offering a good range of quality glass beads at affordable prices. 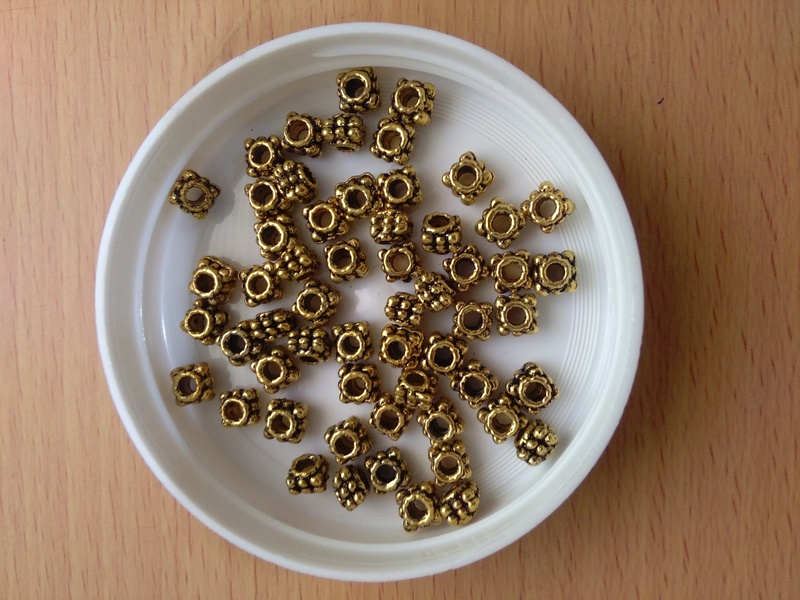 Beads Galore has grown steadily since to become one of New Zealand's most popular and reputable suppliers of beads and jewellery making supplies. We source all of our beads and findings from high quality manufacturers from around the world. Being an online store there are no retail premises - like a growing number of us nowadays, we run the business from home. All the payment methods offered are 100% secure so you can shop with confidence. If for any reason your purchase does not meet your expectations you may return it for a refund or credit - please refer to our terms and conditions for specific details. Another passion of mine is customer service! I welcome your queries and suggestions and assure you of a prompt response.